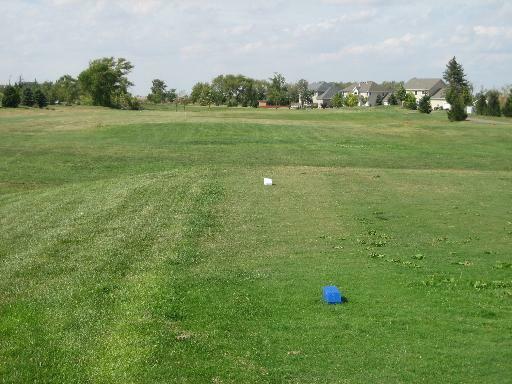 This 80x125 golf course lot in South Pointe Subdivision overlooks the ponds on the north edge of the 8th green of the adjacent revitalized Golf Course and Tiki Tees. A pleasing rural setting near two well maintained private school campuses adjacent to the subdivision. 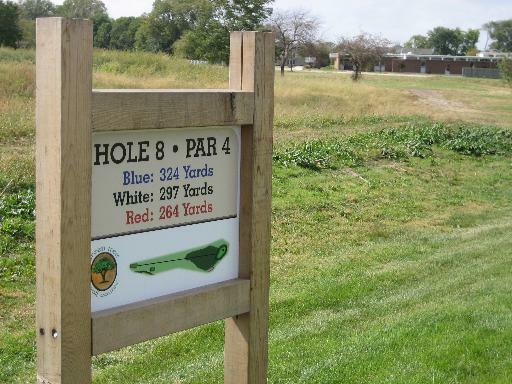 Located just West of IL Rt 23 and Gurler Rd. 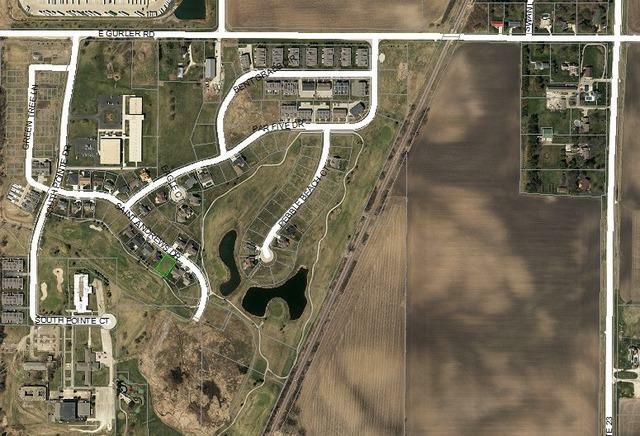 intersection, just South of the City of DeKalb, there is easy access to I-88, Northern Illinois University, and shopping at Glidden Crossing. 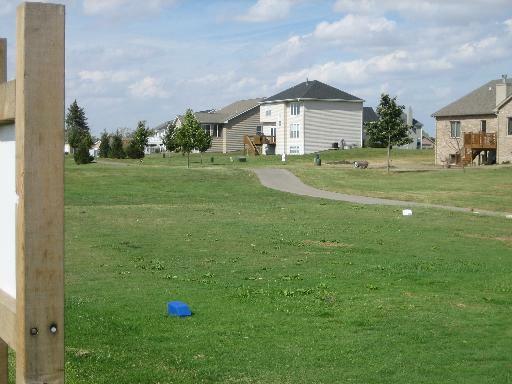 This is 1 of 3 lots available in the same subdivision by the same owner. Could be sold as a 3pkg. Bring us an offer. Call for the details of where your new home could be.